Making New Year’s resolutions has become a running joke, a cliche. When you google “New Years Resolutions” one of the first results is “resolutions are meant to be broken”. The word “resolutions” has a stigma attached to it. Not to be hung up on the choice of a better word (hopes? goals? plans? ), I personally think it is a great idea to spend a few moments to reflect on the previous year, to give yourself credit for what worked, and reassess and adjust what didn’t. 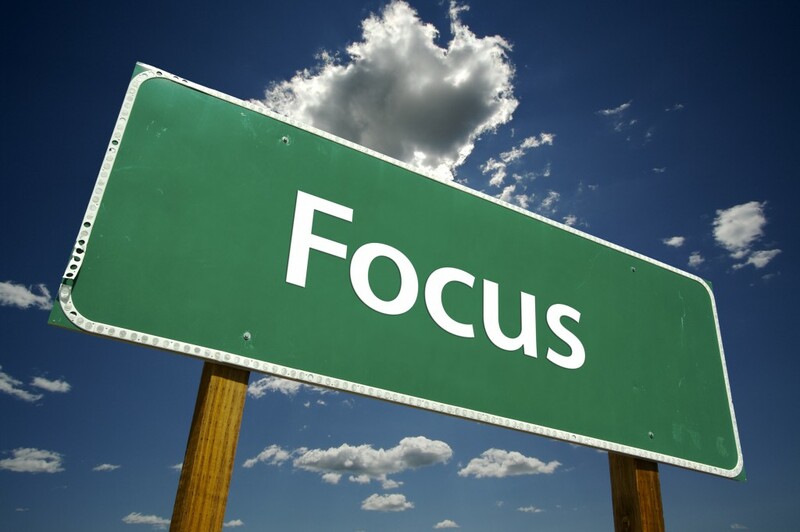 Here is a “helicopter view” of things that I want to focus on this year. Some are new and others proved to work last year, so I will keep doing them this year (and share here on the blog). * emphasis on exercise: I have been following this program for about five years and love it. *daily routines: school readiness, etc. Everyone has their own system of going forward: some go with the flow, others “map it out”. I am a list-maker and a planner, it helps me stay focused and not be pulled in a thousand ways. What is your system? Have you made New Year’s resolutions (whichever you may call them)? I’m a list maker and planner, too…but I also am notorious for not feeling like doing what’s on my list, lol! Hi Amy! Not everything on the list gets done, that’s for sure. But even less so if there is no list:) Hope you have a great start to 2015!